When planning a day trip or a residential school trip we know you need a safe and reliable transport provider. At Readybus safety is our number one priority. Everyday before any of our vehicles leave our site the driver completes a daily walk round check, these check are carried out as part of our overall maintenance and service programme. We take great pride in ensuring that our fleet is maintained to the highest of standards and are kept in an excellent clean condition for the comfort of our customers. We understand timings are key for a successful trip which is why we will support you with your itinerary and provide you with guidance to ensure everything runs to plan. 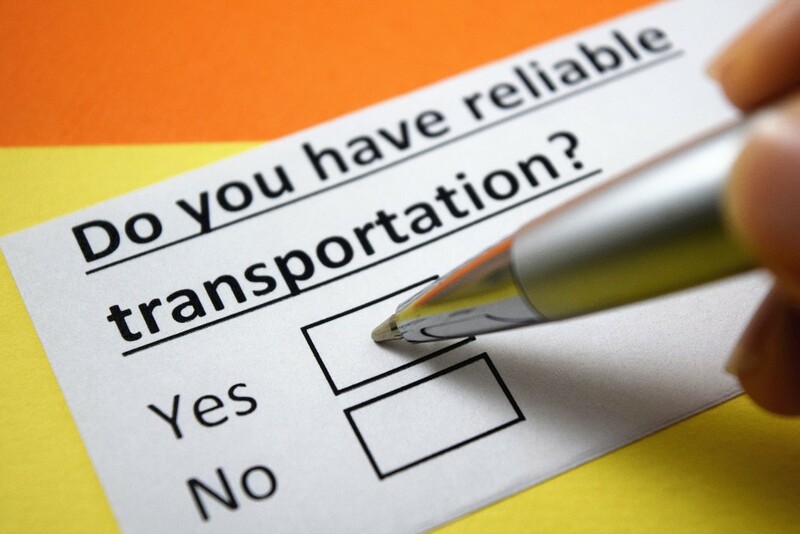 Of course, we also understand that sometimes things don't always go to plan which is why our team are prepared to help you wherever they can with any problems you may encounter, ensuring your trip gets back on schedule.